If you’re a long-time Chic Pixel reader, you know I’m a big fan of subscription boxes. When the folks at the nerdy subscriptions service Loot Crate mentioned that they were looking to see what dream subscription box themes people could come up with, I knew I had to answer the call. Besides, there’s even a chance they’ll be selecting one lucky blogger’s crate theme to make into a future month’s crate! I have no shortage of fun ideas I’d like to see in a subscription box, but I managed to narrow it down to one core theme: otome (乙女). 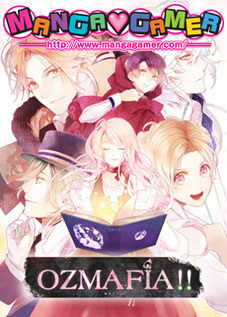 The term otome is most often used among English speakers in relation to “otome games,” but it literally means “maiden,” so it can refer to anything that might appeal to someone with maiden-like sensibilities! 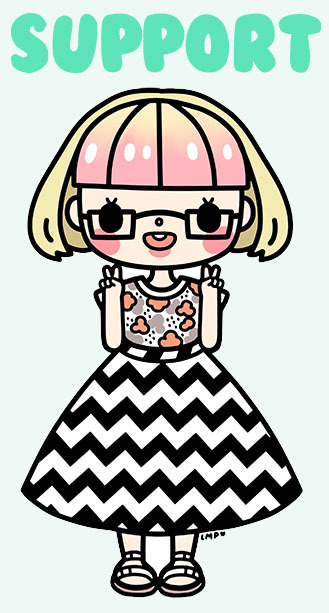 But since this is me, all of my otome items have a decidedly nerdy twist. 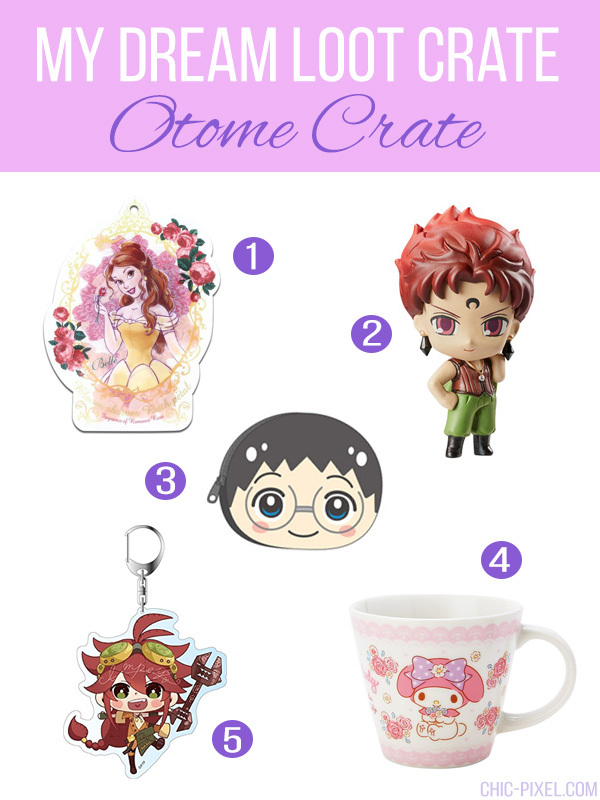 Basically, this dream loot crate consists of everything I love, be it cute lifestyle items, otome game merchandise, or shojo anime figurines! 1. 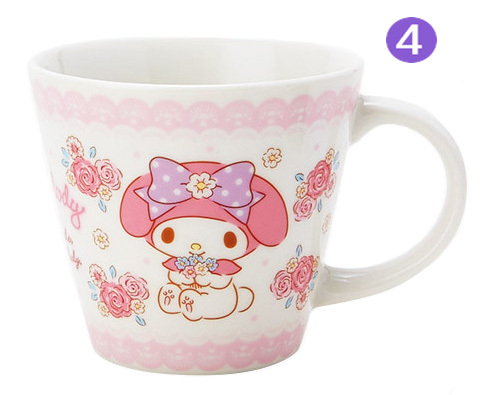 Belle Blooming Shower Bath Petals [buy from Amazon Japan] – “Shower bath” sounds a tad contradictory, but this item is so cute I’ll give the odd Japanese name a pass. 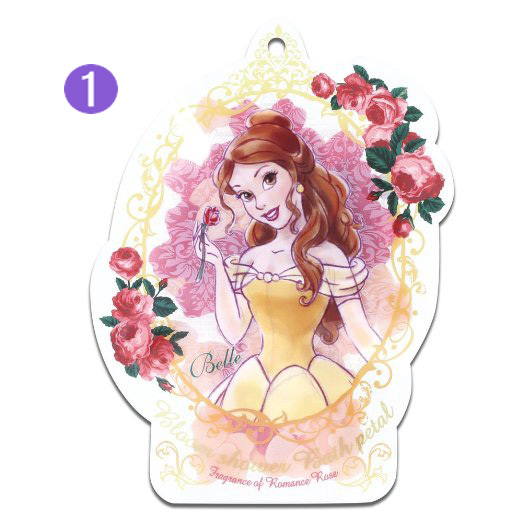 Empty this sachet of rose-scented petals into your bath to feel like a real Disney princess! I’ve recently come to realize just how amazing a relaxing bath can be, so I love the idea of getting a cute yet nerdy pampering item like this in a subscription box. 2. Rubeus Sailor Moon Puchi Chara figurine [buy the set from Nippon-Yasan] – It wouldn’t be a Chic Pixel subscription box without a cute figure of some sort, and I think the mini Sailor Moon Puchi Chara figurines would make a great addition. After all, otome and magical girls really go hand in hand! The Puchi Chara series come in the form of blind boxes, so you’d have the extra excitement of not knowing which one you’ll get. I’d cross my fingers for a hunky villain like Rubeus! 3. 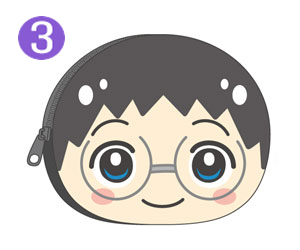 Onoda Omanjuu PukuPuku pouch [buy at AmiAmi] – If you’re at all like me, you’re always losing things in your bag! 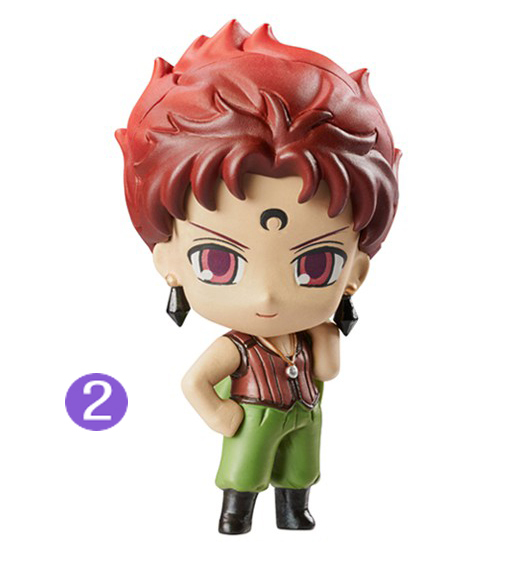 With an adorable anime face pouch like this, you can keep all your important things together and be reminded of your favorite 2D boy. This would make a great SD card/Vita game/3DS game travel case, too! 5. Code: Realize Impey keychain [buy from Amazon Japan] – An otome subscription box wouldn’t be complete without some otome game merchandise! A keychain from an awesome game like Code: Realize would be perfect. 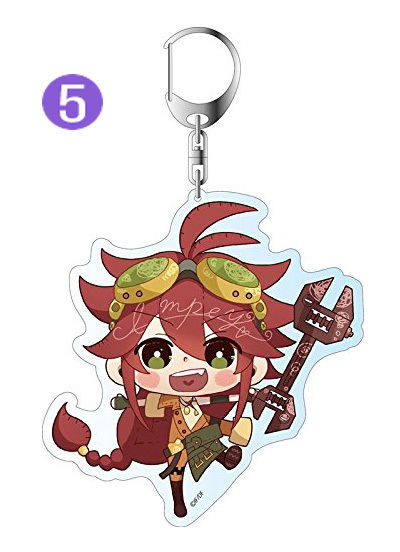 Impey is my favorite bachelor, so of course I’d be partial to him, but it would be fun if the keychain was a random character too! It was super hard to narrow down my picks for my dream Loot Crate, but I think I managed to accurately represent a wide variety of my interests in this Otome Crate! If you could choose, what would you put in your dream subscription box? Share your picks in the comments!